NPD has released their sales data for the US market for July 2018. 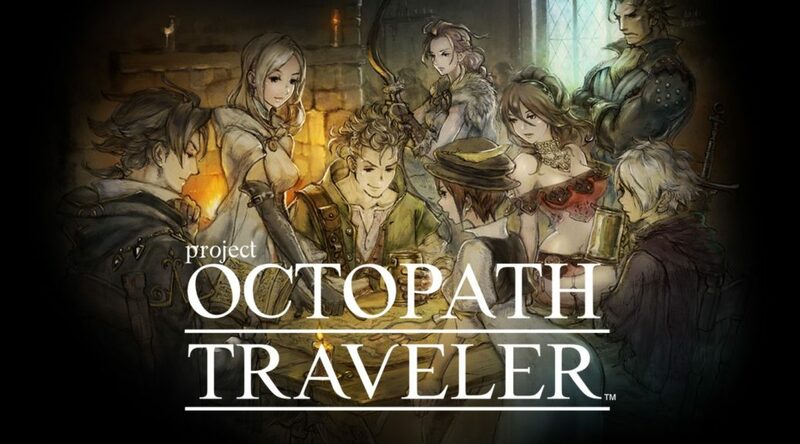 The bestselling game in the US last month is none other than Octopath Traveler, which has seen incredible success elsewhere around the world. Other top selling Switch software include Mario Kart 8 Deluxe at No. 3 and The Legend of Zelda: Breath of the Wild at No. 5. Meanwhile on the hardware side of things, Nintendo Switch was the bestselling hardware in terms of units and dollars. Hardware sales have reached an all time high for a July month since July 2008.